Reading and share top 1 Kathleen Patel famous quotes and sayings. 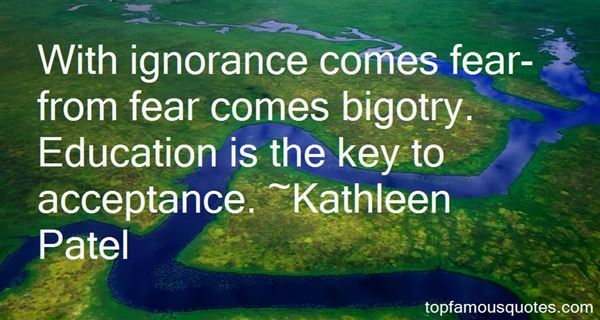 Browse top 1 most favorite famous quotes and sayings by Kathleen Patel. It's hopeless! Tomorrow there'll be even more books I should have read than there are today."